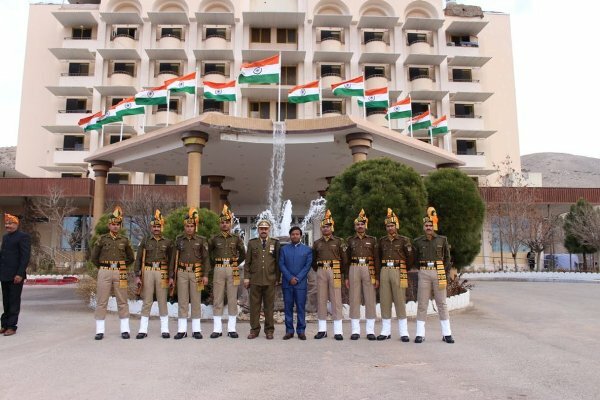 On the occasion of Navruz, Indian Film Festival was organised in the Consulate General of India, Herat on 28th March, 2019 and Dangal movie was screened in front of packed house consisting of local dignitaries. 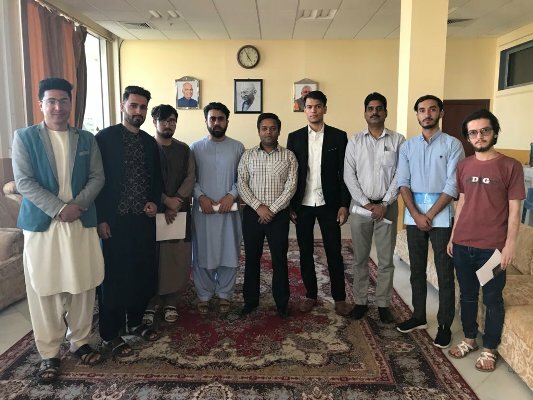 1st batch of ICCR scholars(2018) from Herat, bound for their respective universities in India was hosted over high tea by Shri Kumar Gaurav, Consul General of India in Herat. 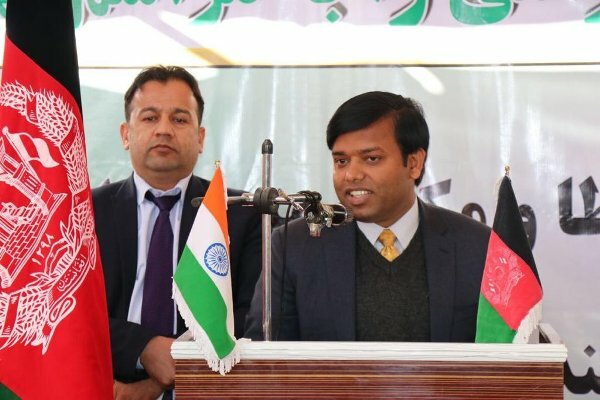 Shri Kumar Gaurav, Consul General of India in Herat unfurled Tricolour on the occasion of 70th Republic Day & read excerpts from H. E. Rashtrapatiji s message. 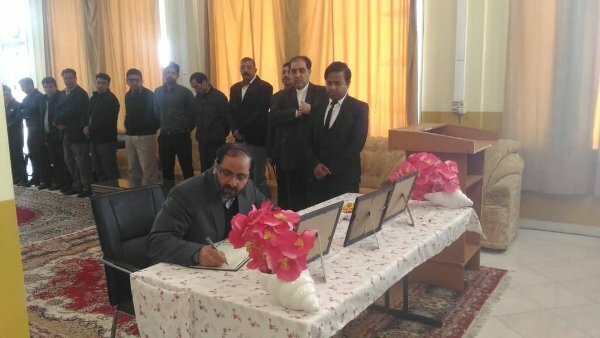 In a ceremony, the foundation of 2 High Schools in Herat was laid down by Mr Sardar Mohammad Rahimi, Deputy Ministry of Education; MP Ms. Naheed Farid and Shri Kumar Gaurav, Consul General of India in Herat on 8th December, 2018. 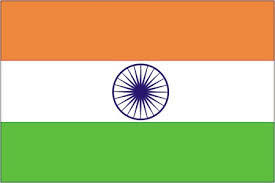 Projects' cost of 450000 is to be shared between Government of India & Farid Foundation in the ratio of 70:30. Ten Thousand students will be benefitted from this project. Shri Kumar Gaurav, Consul General of India in Herat paid a courtesy call on H.E Abdul Qayum Rahimi, newly appointed Governor of Herat. They discussed issues of bilateral importance & ongoing peace talks on Afghanistan. 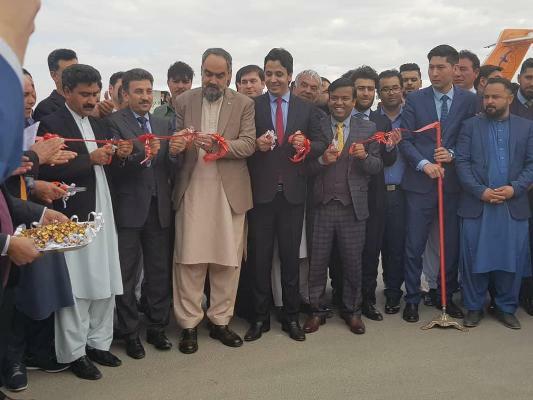 Dr Ghulam Dawood Hashemi, Deputy Governor of Herat Mr. Alhaj Kamran Alizai, Speaker of Herat Provincial Council Mr. Mahmood Afkhami Rashedi, Consul General of Iran Mr. Yolov Batyr, Vice Consul, Consulate of Turkmenistan Members of Provincial Council & civil society in Herat paid tributes at CGI, Herat on 24th February, 2019 to the martyred CRPF jawans in Pulwama attack on 14th February, 2019 & expressed condolences to the bereaved families and Government of India. 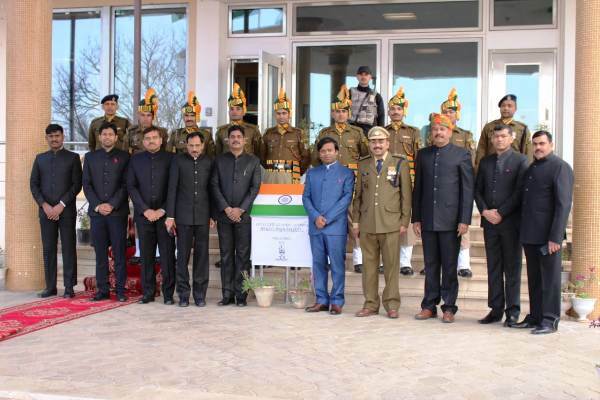 Inauguration of Cargo air corridor from Herat-New Delhi by Hon?ble Governor of Herat Mr. Abdul Qaiyoum Rahimi and Shri Kumar Gaurav, Consul General of India in Herat on 11th March, 2019.